Welcome to unit 2C! Featuring 1,082 SQ.FT of space to live-work and play! Spacious layout with western exposure. 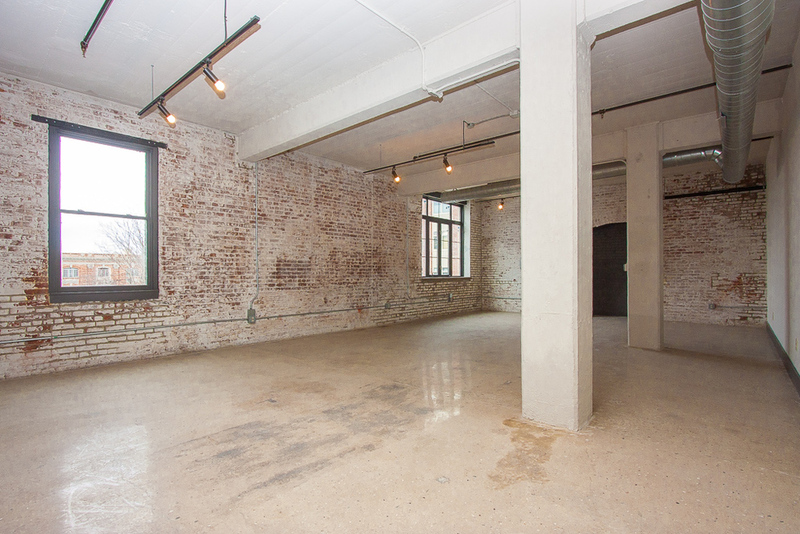 All units in the Vito A. Lofts feature vast open floorplans finished with polished concrete flooring and exposed brick. Pella oversized windows allow abundant light to filter through and brighten your day. Modern kitchen with Whirlpool stainless steel appliances, Caesarstone counters and custom cabinetry are a few more details that define your personal live-work loft. These unique spaces offer an airy feel with approximately 10-15 ft. ceiling height outlined with exposed ducts, and Wac track lighting. Units are pre-wired with Verizon FiOS, video intercom and equipped with washer and dryer hookup. 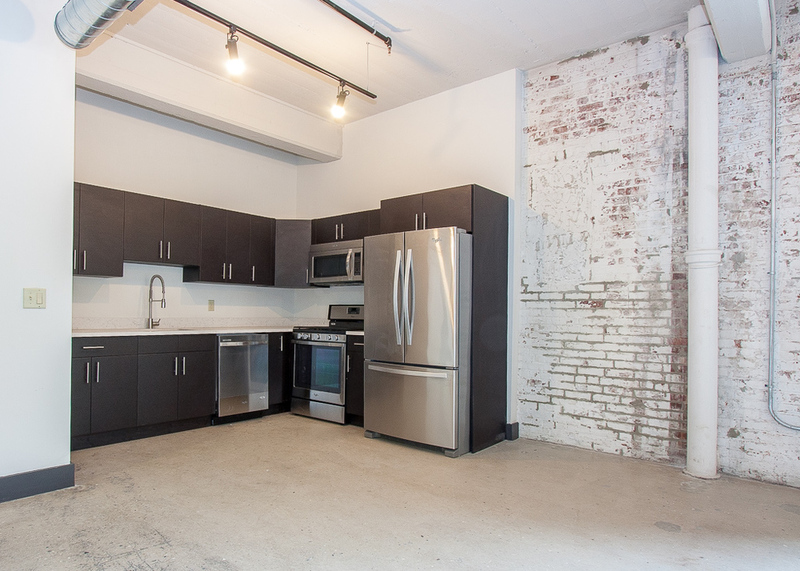 Treat yourself with the simplicity of a live-work loft that caters to your daily needs. Be creative, the opportunities are endless. 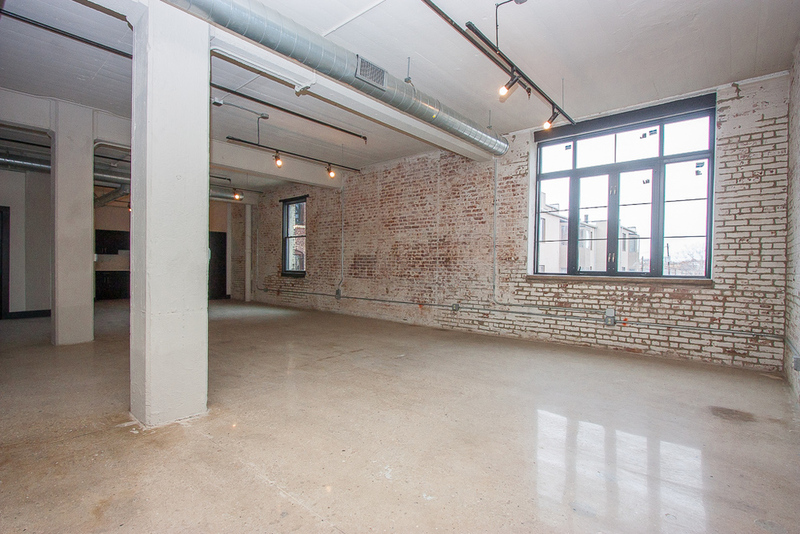 Your live-work loft awaits, choose yours today!